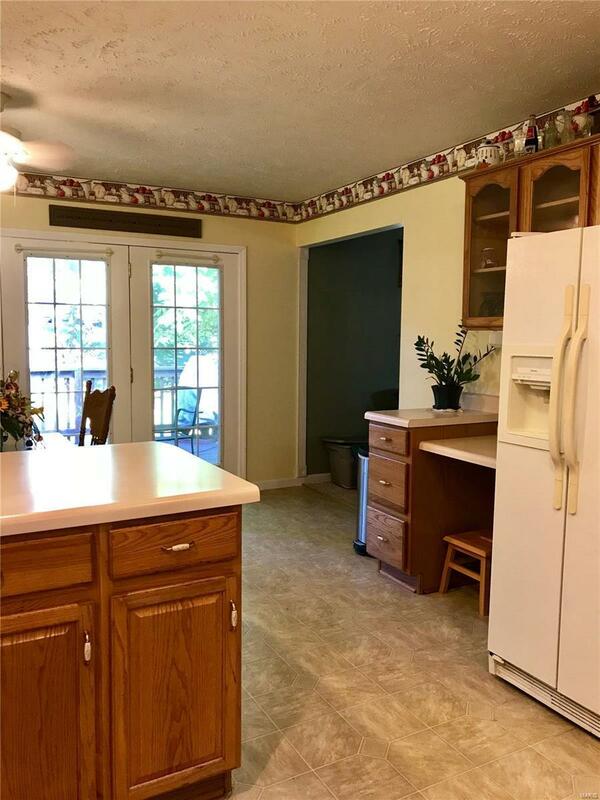 This one-owner home is just what you've been looking for! 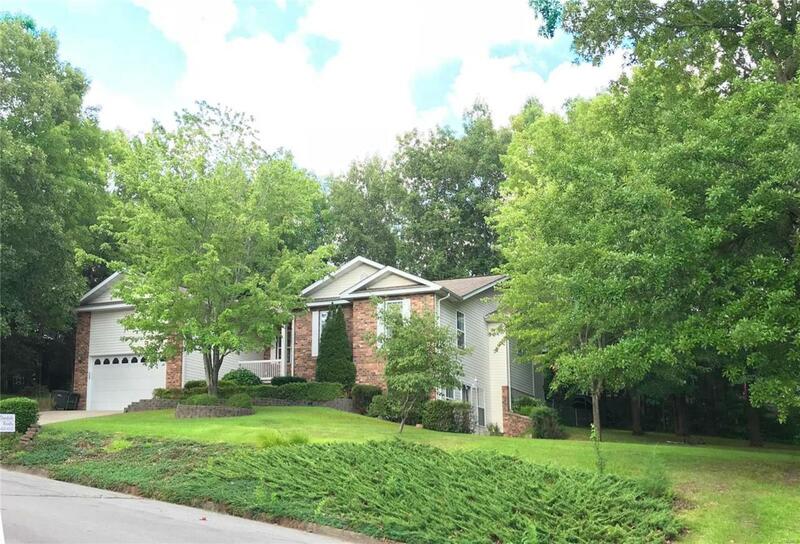 Built in 1999, this spacious home is located on an extra large lot with a fenced back yard. With four bedrooms and three baths, formal dining room, eat-in kitchen, gas fireplace, vaulted ceiling, master suite and a full walk-out basement complete with storage and workshop area, you will have all you need! The home is located just minutes from everything from shopping, schools, banking, restaurants, parks and the Acorn trail. Buy with confidence with a clean home inspection and a Home Warranty with a qualified offer. Don't miss this one! Cross Street Address 11686 Pine Forest Dr. Listing provided courtesy of Dinsdale Realty Llc. Listing information © 2019 Mid America Regional Information Systems, Inc.